– To keep time-pressured travelers fully informed, the La Crosse Regional Airport in Wisconsin recently deployed a Carousel digital signage network from Tightrope Media Systems consisting of more than 50 custom displays strategically situated throughout the passenger terminal, including check-in and baggage claim areas. 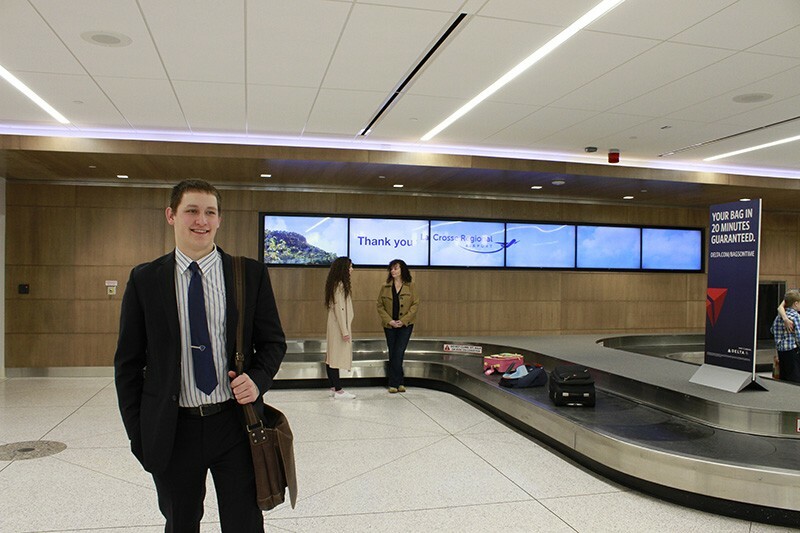 The network is an integral part of a $14.2 million infrastructure upgrade; importantly, Carousel Digital Signage Software also drives airport revenue generation through advertising initiatives. The varied digital signage displays—including a large, welcoming video wall and two interactive touchscreen kiosks—give travelers just-in-time information about flights, arrivals, departures, gates, security, television, digital marketing and local ads, as well as news, weather and other real-time data feeds. The flexibility of Carousel network, in conjunction with BrightSign digital signage media players, allows a single operator to create and distribute targeted content to different screens, delivering high-resolution graphics and 1080/60p HD video alongside dynamic data feeds within custom-designed templates. 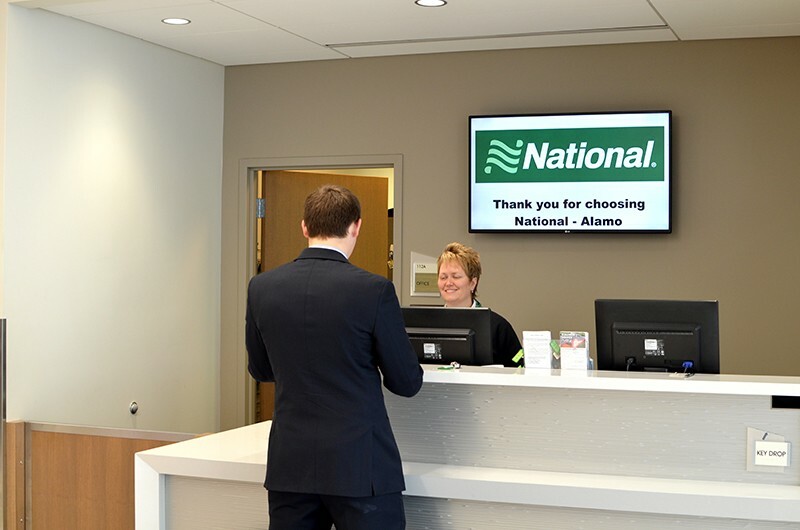 The interactive touchscreen kiosks replace an antiquated analog phone switchboard and provide users with helpful information about local transportation and amenities, such as taxis, shuttles, rental cars, hotels and restaurants. Users can select service providers from the custom L-Bar display, as well as search for local vendors, maps and directions. Carousel's open programmable platform simplified the backend systems integration as well, seamlessly bridging digital signage content with the airport's new IP phone system. Using the handset at each kiosk, travelers can call service companies directly via the touchscreen's integrated IP phone capability. All video content, graphics and data feeds are delivered to compact, networked BrightSign high-definition media players installed discreetly behind each display. A single operator can control and manage the entire digital signage network from a centralized, user-friendly interface. Carousel seamlessly integrates with our new IP network backbone and existing data feeds [saving us] money on additional [contracts and services]. "While we considered many competing systems on the market, Tightrope's Carousel stood out because it best met our objectives, needs and budget," said Clinton Torp, airport director, La Crosse Regional Airport. "The BrightSign players reduced our costs by as much as 50 percent compared to other players. And since Carousel seamlessly integrates with our new IP network backbone and existing data feeds, we're saving money on additional maintenance contracts and other service charges that would weigh us down over time." La Crosse Airport's Carousel system was customized by Tightrope's Professional Services team, which integrated a variety of data feeds to support flight and public information displays, as well as weather and other information. The team customized the look of the displays based on ideas and input from the airport's digital signage system administrators.  Carousel gives us enormous flexibility over the content creation and distribution process. "Besides the ability to custom design the look of the digital signage presentations, Carousel gives us enormous flexibility over the content creation and distribution process.  This is particularly important to our advertising operation because we can quickly and easily add or replace ads per our clients' orders," Torp said. "We can also compose the screens any way we want to, such as putting video, graphics, images, ads, and data feeds into targeted screen zones of one, several or all of the displays at once, and rapidly refresh all of it. That's very powerful." 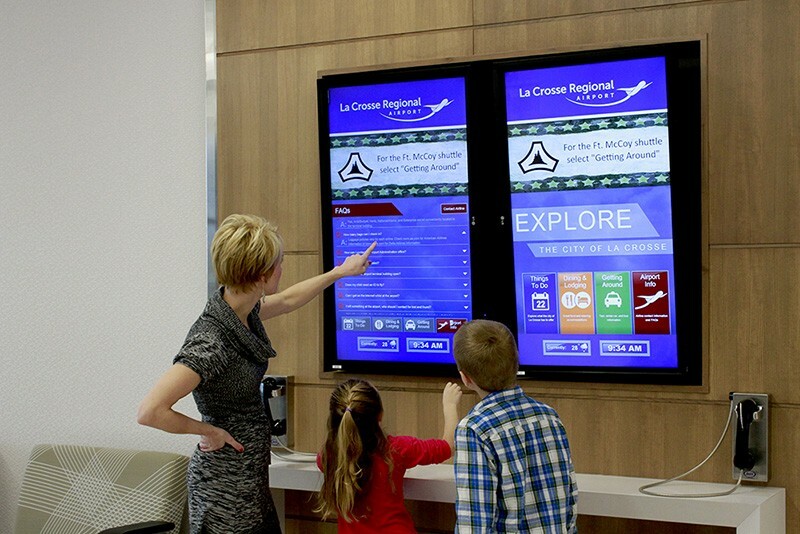 The Carousel digital signage network played a significant role in modernizing the look and ergonomics of the La Crosse Regional Airport passenger terminal in February 2016. Carousel replaced a hodge-podge of basic screen displays, and static or printed signs for a more "architecturally pleasing" appearance. Torp adds that advertisers have also communicated their pleasure about transitioning from printed to digital media, which allows them to more effectively communicate and update their campaigns. "We now have a state-of-the-art system that maximizes advertising revenue, while enabling us to inform and serve our visitors," said Torp. "Due to the on-going savings of Carousel's streamlined operation, we expect to see a return on investment in just three years. And we're not locked in since both systems are upgradeable with enhancements, such as 4K video resolution, which we might like to adopt in the future."